The Broadcasting Board Of Governors is requesting a reduced budget from congress for FY 2015 and re-focusing efforts on services to Asia and Africa. Of course, this will be at the expense of Azerbaijani, Georgian, Persian, and Uzbek language programming and a complete cut of programs to Serbia, Albania, Bosnia-Herzegovina, and Macedonia. Programming to Cuba will be reduced as well. The FY 2015 Budget Request also outlines the closure of VOA’s bureaus in Jerusalem and Houston. For a quick summary, read the VOA News article below. After the article, I’ve clipped quotes where the BBG specifically mentions shortwave radio in the 2015 budget, so continue reading. The Broadcasting Board of Governors, the U.S. government entity that oversees the Voice of America, has released details of a 2015 budget request that will cut Balkan language services but add spending aimed at Asia and Africa. The BBG is asking Congress for $721 million, a reduction from a $731 million budget in the current fiscal year. Agency officials say their goal is to reach a new generation of audiences through media that global listeners and viewers increasingly use. The 2015 budget request includes youth-oriented video and digital initiatives for Cambodia, Vietnam, and Burma – also known as Myanmar. In China, the BBG plans to increase the use of social media and programs to fight Internet censorship. The BBG is also planning to set up a new satellite television channel and expand FM radio in the Sahel region of north-central Africa. A new Lingala language service is planned for the Democratic Republic of Congo. VOA’s English Learning programs would also be expanded. But the 2015 budget would eliminate the VOA language services for Albania, Bosnia-Herzegovina, Macedonia, and Serbia. The Azerbaijani, Georgian, Persian, and Uzbek services would see reductions and broadcasting to Cuba would also see a very significant cut. The proposal also calls for the closure of VOA news bureaus in Jerusalem and Houston. Dave Allison, acting president of the union representing many VOA employees, said with the cuts in services VOA is “retreating” from its historic mission that began in 1942. He said Balkan broadcasters had tears in their eyes when they were told their shows face elimination. Shortwave radio in the 2015 budget? 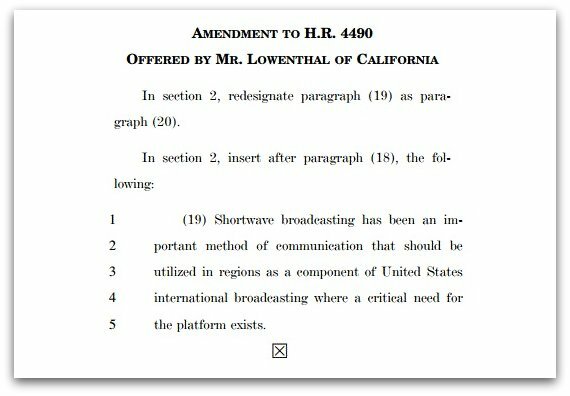 If you take a look inside the FY 2015 Budget Request (click here to download it as a PDF) you will see how they perceive shortwave radio in the media mix moving forward. I particularly find the mention in their summary insightful. 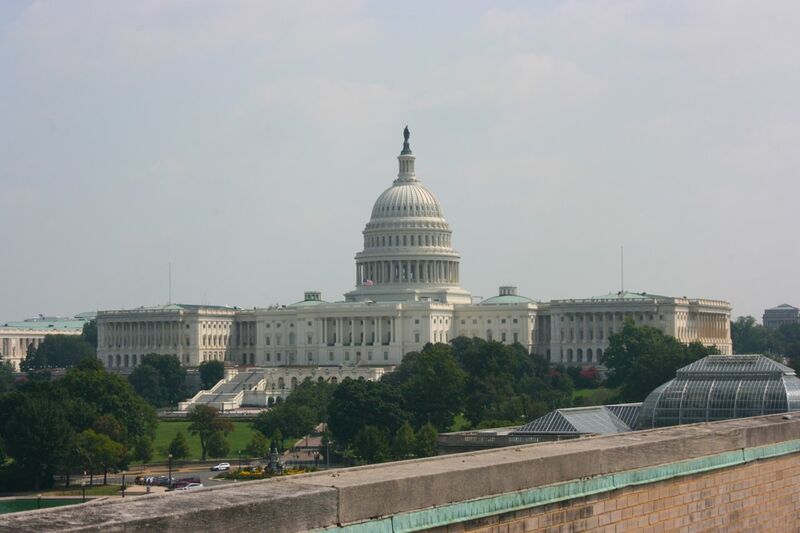 “The FY 2015 Budget Request reflects a host of distribution changes. In the mix of technology and distribution platforms, the BBG sees clearly the global adoption of digital media. Actively underway is the migration from legacy distribution platforms such as shortwave and medium wave (AM) to the media platforms audiences are using today, including satellite TV and audio, FM radio, mobile phone technologies, and social and other digital media. In many of our markets, use of the Internet overall and as a source of news already exceeds radio, and in some cases by a wide margin. The BBG is adapting to this fundamental shift by taking, where appropriate, a digital-first approach and combining digital and traditional media into one integrated strategy. That said, the BBG remains platform-agnostic, meaning we will use the media on which our audiences prefer to receive information, engage with media and connect with one another. This entry was posted in Broadcasters, News and tagged BBG 2015 Budget, BBG FY 2015 Budget Request, FY 2015 Budget Request, IBB, International Broadcasting Bureau, Radio Free Asia, Radio Marti, RFA, VOA, VOA cuts, Voice of America, Voice of America Cuts on March 27, 2014 by Thomas.